If you have a DWI or DUI conviction you may have to meet certain requirements, such as an SR22 certification, in order to keep your license. You may have had your previous auto insurance cancelled. All Risk Auto Insurance helps you find an auto insurance policy for the best rates possible, for DWI or DUI insurance in Vancouver, WA and surrounding Oregon and Washington cities. We help you meet the requirements to keep your driving privileges. We specialize in finding the best rates for drivers with a DUI or DWI or other driving infractions that make finding affordable insurance difficult. After a DWI or DUI, insurance companies will move a driver into a high-risk category. Some companies will not insure people that are considered high-risk. Other insurance companies charge rates that are through the roof. We find you the lowest rate possible so you can maintain the necessary function of driving. By comparing rates, we are able to find you DWI or DUI insurance in Vancouver, WA or any of the surrounding areas. 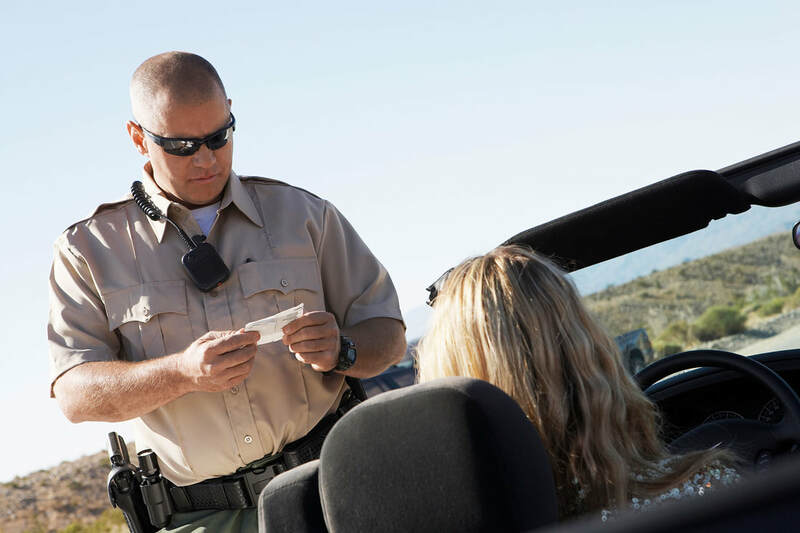 Our DWI & DUI insurance professionals know the requirements to satisfy SR-22 certification. We make sure you are covered for the right amount to meet state insurance minimums in cases where this type of proof of insurance is required. We make it hassle-free for you. Whatever extra information is necessary for the DMV to allow you to continue to drive, we process that for you and keep the information current.